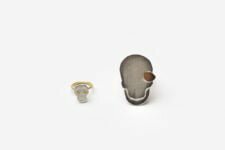 Kiko Gianocca’s fourth solo exhibition at Gallery Funaki is titled 'Pareidolia', which refers to the human trait of perceiving in an object or sound a pattern or meaning that doesn’t actually exist. 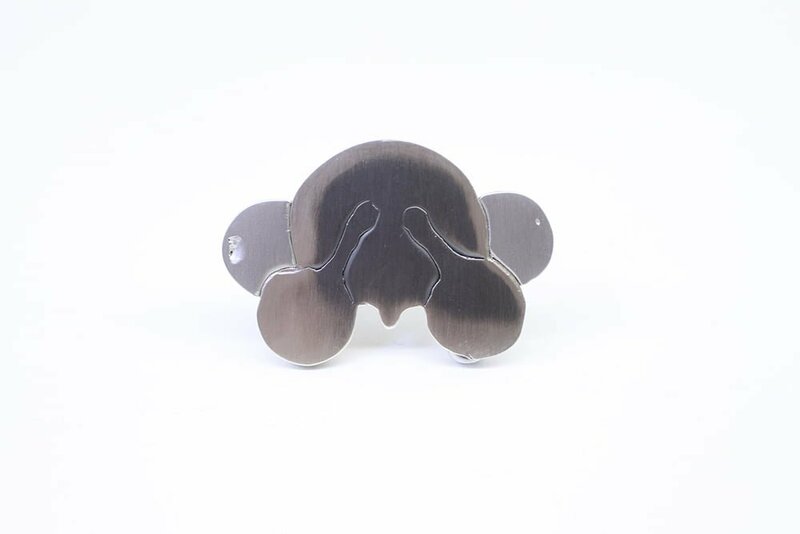 This is most frequently encountered in our tendency to detect faces in things such as natural rock or vegetation formations, and marks and stains on various surfaces. 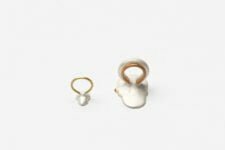 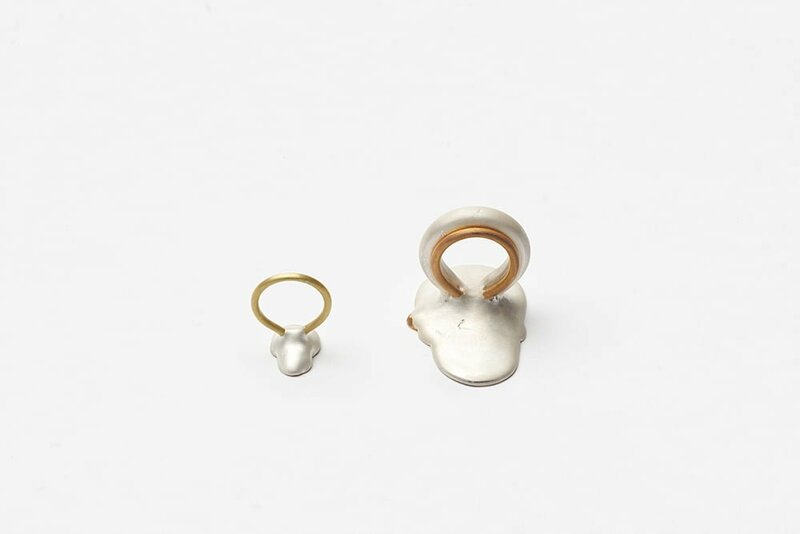 The relevance of pareidolia to Gianocca’s jewellery is in the various ways that human perception and intervention are able to transform things into something familiar and personal to us. 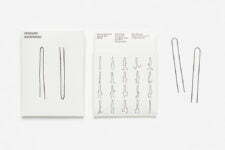 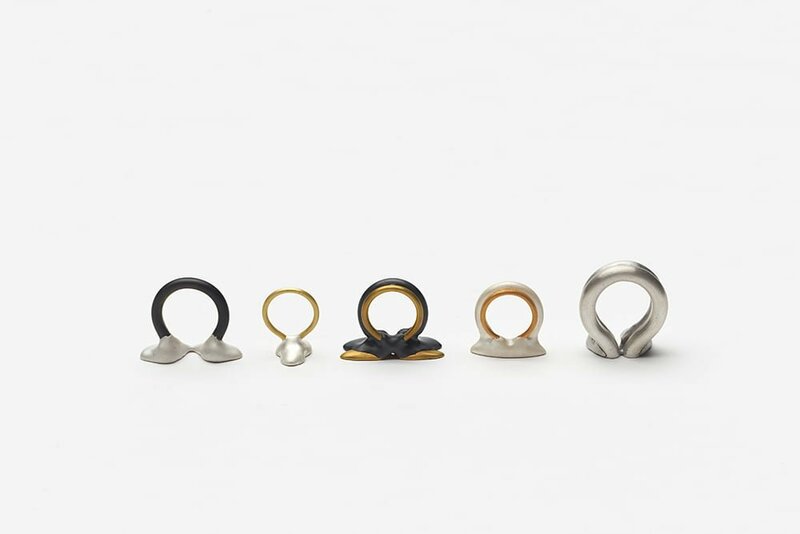 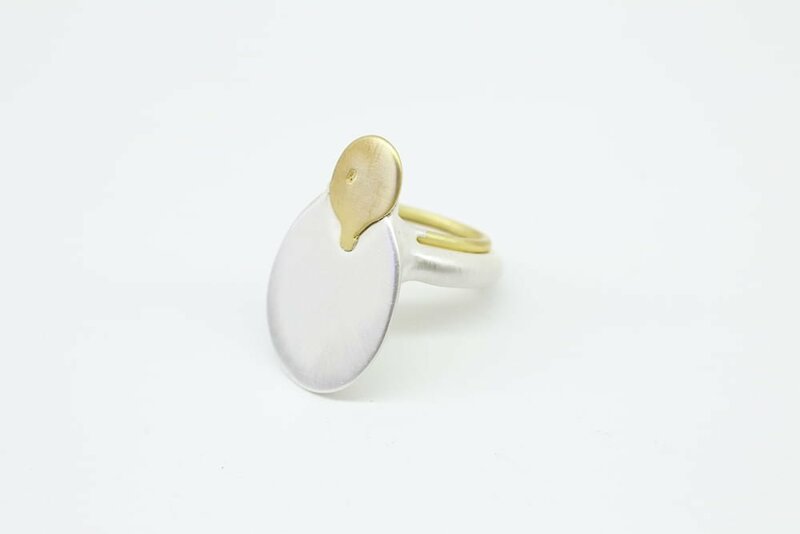 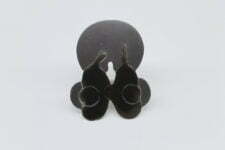 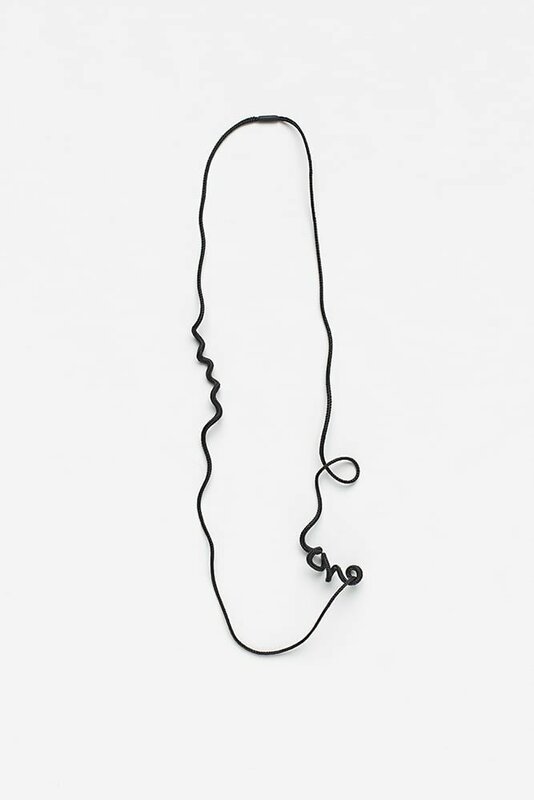 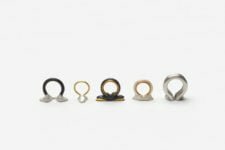 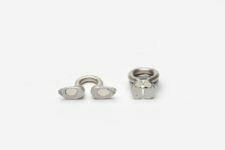 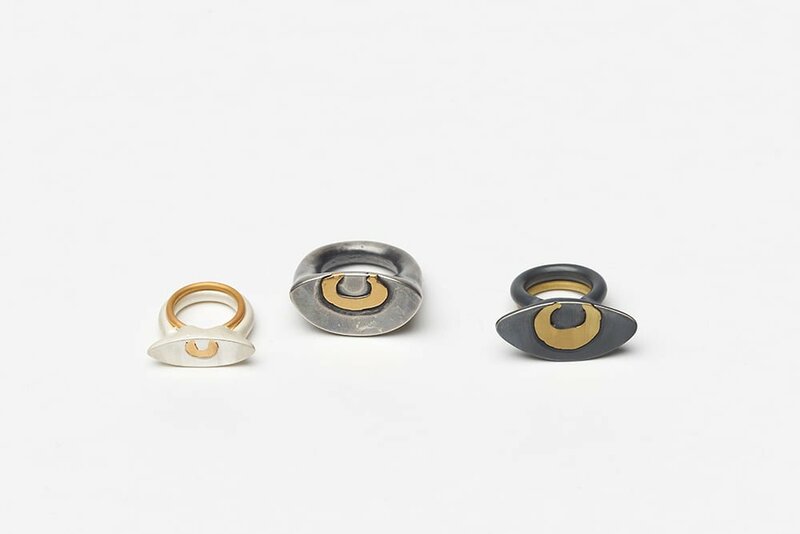 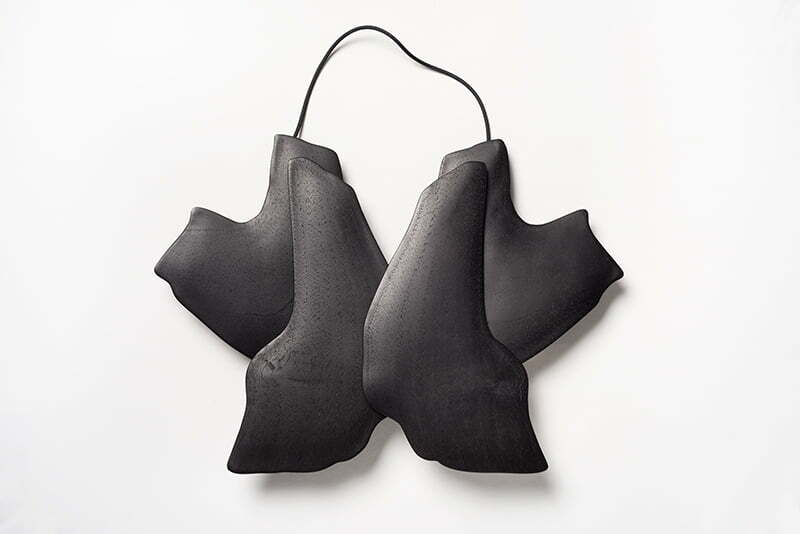 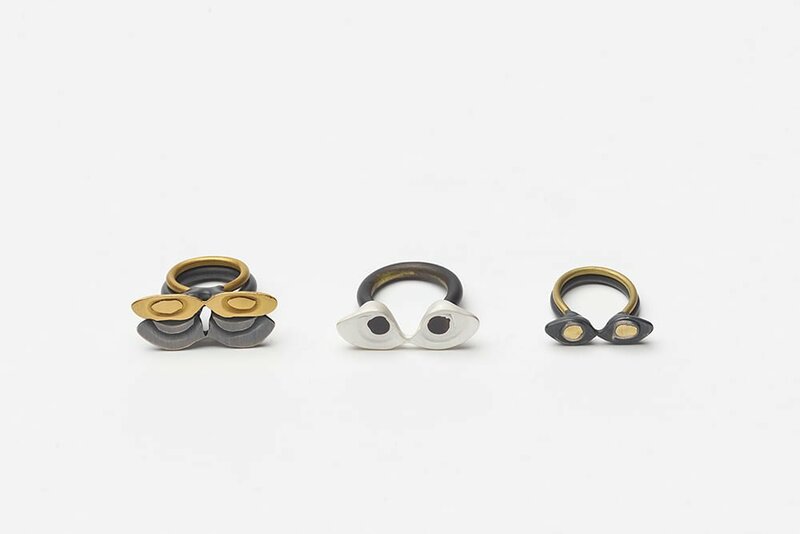 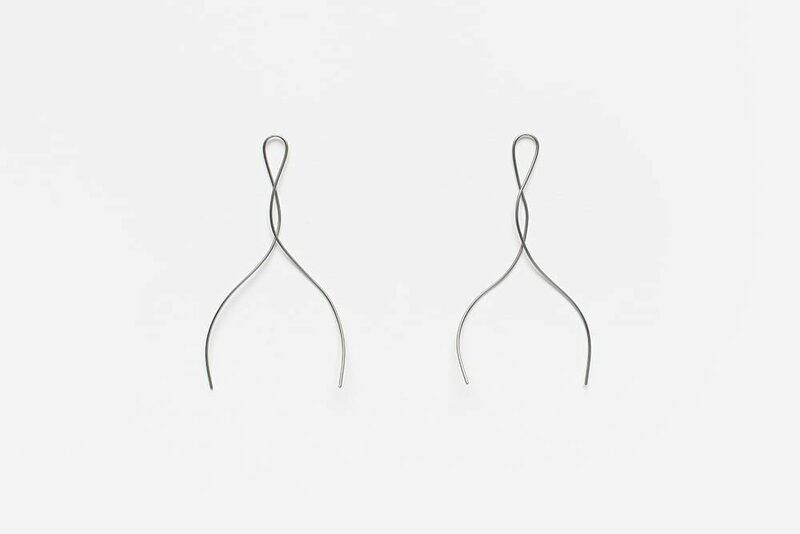 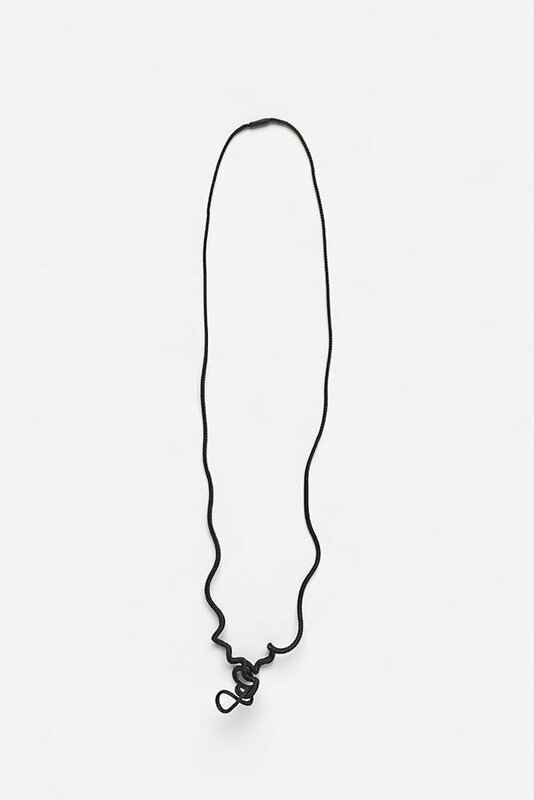 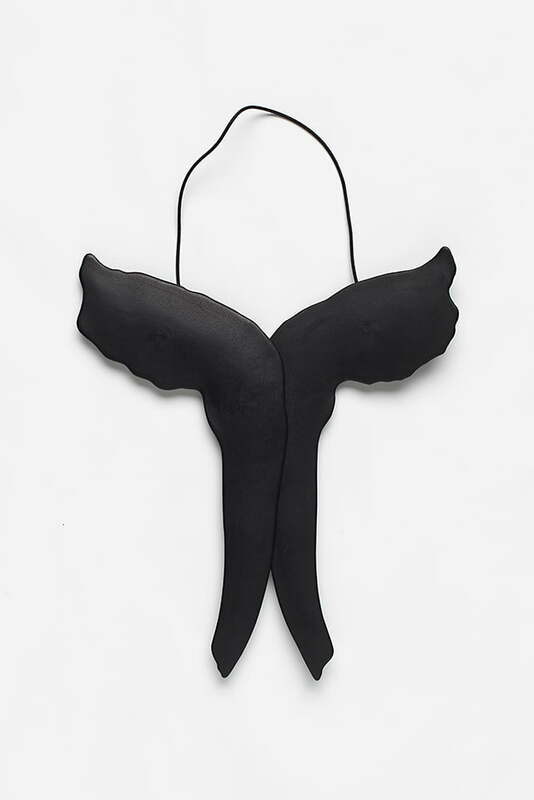 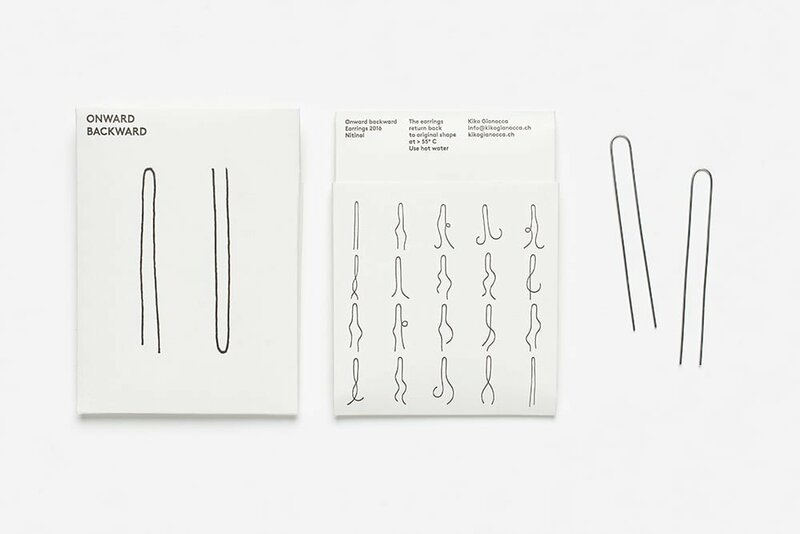 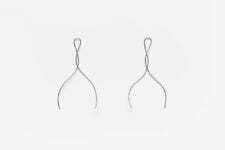 Through [this] process of transformation, which incorporates an explicit invitation for wearers to invest his pieces with their own meaning, Gianocca continues to produce profound works of jewellery that are able to carry elements of both our external and internal identities within a single piece.